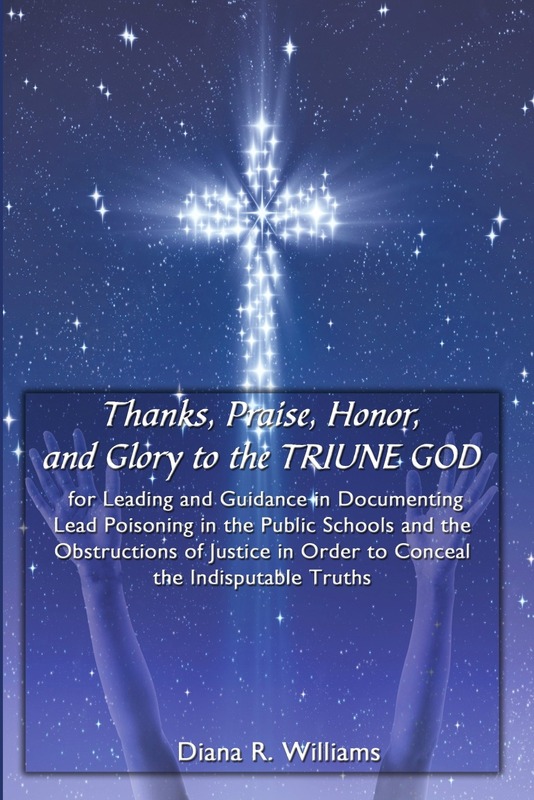 It is through the saints' sharing of our testimony and how we were able to be victorious through our afflictions that we have the opportunity to give thanks, praise, honor, and glory to the ALMIGHTY GOD, JESUS CHRIST, and the HOLY SPIRIT for enabling us to be more than conquerors, and, thus, glorify the TRIUNE GOD. In sharing our testimony, believers in JESUS CHRIST have an occasion to explain how their faith in the WORD OF GOD and their walking in obedience, faith, and trust in our HEAVENLY FATHER as JESUS CHRIST did when HE was here in this earthly realm have given them the opportunity to spread the GOSPEL OF JESUS CHRIST. By enlightening others with examples of how JESUS CHRIST submitted to the prodding and guidance by the SPIRIT OF GOD and, thus, was able to defeat satan and be victorious, Christians have a chance during our testimony to articulate how our surrending to the prompting and leading by the SPIRIT OF GOD enabled us to, also, get the victory and, thereby, may encourage non-believers to repent and accept JESUS CHRIST as their LORD and personal SAVIOR; wherefore, through our testimony, followers of JESUS CHRIST have the privilege to aid in seeking and saving those that are lost. In giving our testimony, followers of JESUS CHRIST are able to reveal how consistently reading the WORD OF GOD, hearing the WORD OF GOD, and being a doer of the WORD OF GOD help us to grow strong in our faith. Lack of faith will allow satan and his demonic forces to continue to have us engulfed in our circumstance and, thereby, attempt to make us weak in faith. Thus, as we grow strong in our faith, believers in JESUS CHRIST can encourage other followers of JESUS CHRIST to continue to fight the good fight of faith. In the final analysis, the WORD OF GOD says that without faith it is impossible to please our HEAVENLY FATHER. Consequently, with faith all things are possible. In sharing our testimony, along with the supporting evidence, justice must be served, otherwise where there is no justice there is no peace. Also, in sharing our testimony, believers in JESUS CHRIST have the opportunity to expose the wickedness that have been committed by others in order to obstruct justice and conceal the indisputable truths. The WORD OF GOD asserts that there is no peace unto the wicked. Thus, for followers of JESUS CHRIST, even during the wicked acts by the powers that be, we can have peace by keeping our mind stayed on those things that are true, righteous, just, lovely, and the like while we patiently and actively move in faith and await for justice to be manifested in this three-dimensional world.